At Halo Laser & Skin Care we offer laser hair removal and microblading. If you are interested in booking an appointment or would like to inquire about our services please click here and fill out our contact form. 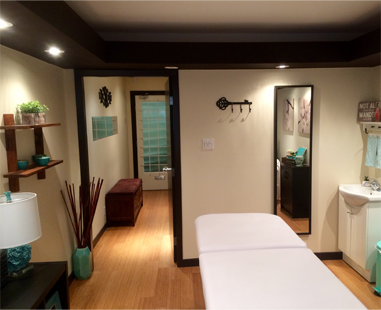 We are a private laser clinic situated in the well known Hycroft Centre located at 16th and Granville. We offer our services using the LightSheer Diode Laser System by Lumenis, an industry leader in laser hair removal for over 30 years. Our technician has been providing treatment to her clients for over 12 years. Come and enjoy the experience that Halo laser and skin care has to offer. 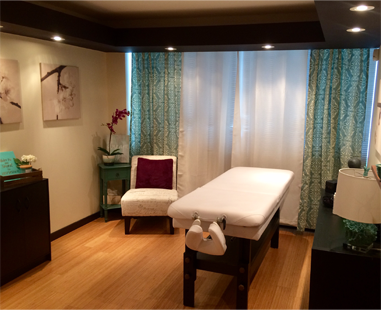 We are dedicated to providing our clients with the ultimate experience in a tranquil and welcoming environment. It is all about the client at Halo laser and skin care. We do our best to accommodate everyone's needs and make our clients feel as comfortable and informed as possible. We know this experience will provide our clients with a lasting impression from the moment they enter our clinic for a consultation. We are certain our clients will have all of their needs met. We want our clients to know they have made the right decision in choosing Halo laser and skin care for all of their laser hair removal needs. 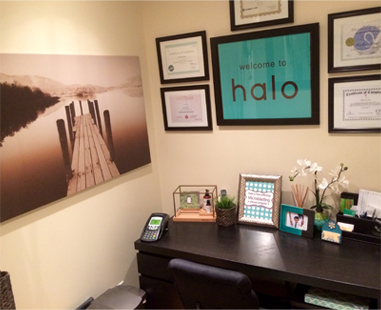 Why Choose Halo Laser & Skin Care? Our certified technician began in this industry as a client over 12 years ago. She knows how to cater to her clients' needs. Our prices are very competitive. We do our utmost to keep ourselves and our clients up to date with what is trending in the laser hair removal industry. We offer our services in an established professional building, in a very well known and convenient location. 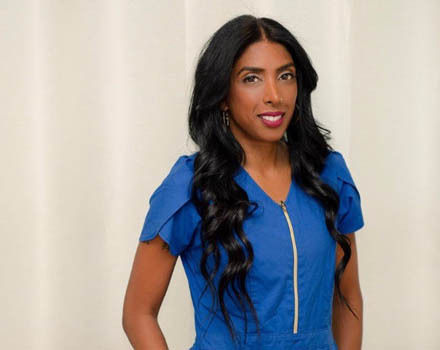 We know that once our clients experience what we have to offer, they will be very happy with the choice they have made in allowing us to care for their needs at Halo laser and skin care. Laser hair removal is the process of removing unwanted hair by means of exposure to pulses of laser light that destroy the hair follicle. The strength or intensity of the laser is measured in nanometres. Laser hair removal had been performed experimentally for about 20 years before becoming commercially available in the mid-1990s. Now it is among the most popular ways of removing unwanted hair from the body. Molly traveled to Los Angeles to study this technique and earn her certification at a much sought after permanent make up school. She also attended an advanced course at the Brow Babe Apprenticeship Program here in the lower mainland. Molly has trained under some of the most popular artists in the industry from L.A. to Vancouver. She has done this to ensure her clients experience the benefits from the techniques of one of the most popular permanent make up salons in L.A..
No need to spend your precious mornings applying makeup to your eyebrows, you won't have to worry about anymore make up runs or reapplications after sweating or being in the pool. Come in to halo and achieve the eyebrows you have always dreamed of! "I had a wonderful experience getting treatment done on my legs. I was surprised how little the pain was. I will be back to get some of my other areas for sure. Thank you." "I must admit I was a little apprehensive about having hair removal done with a laser. Molly was able to answer all of my questions and guide me through the first treatment. It's funny because I feel like a laser addict now. There are so many areas I can get done! Thanks guys. I will see you soon." "What a great experience I had! The treatment was surprisingly quite painless. Love the South Granville location too." "I just had my touch up with Molly and i absolutely love my new brows! "Very happy with the results of my brows! No more makeup every morning. Yay!" Gift Certificates Now Available - Contact us for more details.